WakuWakuMono.com provides Premium Bandai International delivery service. We also take pre-orders as well, so don’t miss out before they sell out! 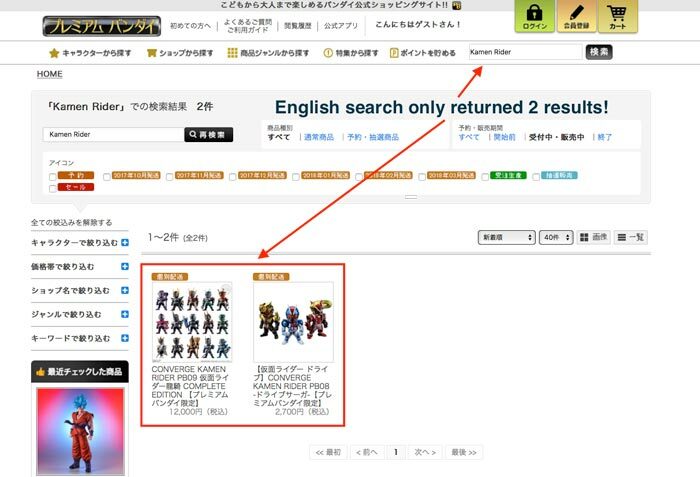 Since P-Bandai does not ship overseas, your options are to ask friends living in Japan or use shopping service providers like us. 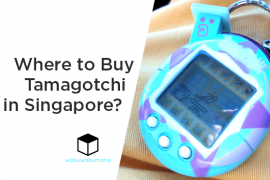 If you already know the item you want to purchase, simply copy and paste the website link using the contact form below and you’ll receive a prompt response from us. Already know what to purchase? Fill out the form below and you’ll receive a price quote. Most of the time within a few minutes to an hour. 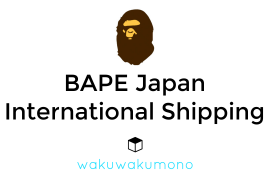 How long does the shipping take from Japan? Depends on the destination. To most countries, about 2 to 3 weeks. USA is particularly fast if the package can be shipped as SAL Small (it must meet the box size and weight limit). This method takes about 7 to 14 days w/tracking. Please note that SAL Small includes maximum insurance of 6,000 Yen. Please pay attention to when the product will be released. 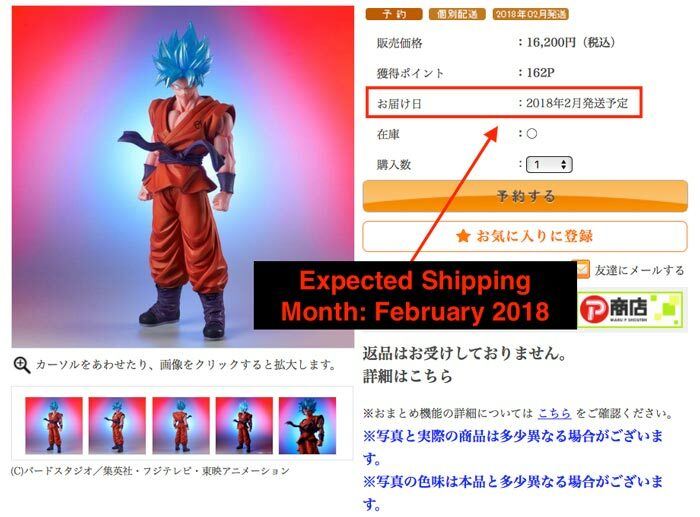 Using the example below, the expected shipping month is February 2018. It does not mention beginning or end of the month. Please note that the price shown above is not the grand total, as Premium Bandai Japan charges domestic shipping. It usually starts from 600 yen and up. To figure out the cost of Yen to USD, see the list below (rough estimate only). This will vary by country and it is best for you to perform the search on Google. To browse the website, using Google Chrome browser is highly recommended to translate from Japanese to your language. One downfall with this method is that you won’t be able to perform the search in your language. For example, typing Kamen Rider in the search box only returned 2 results. Typing it in Japanese 仮面ライダー returned 516 results (At the time of this post). 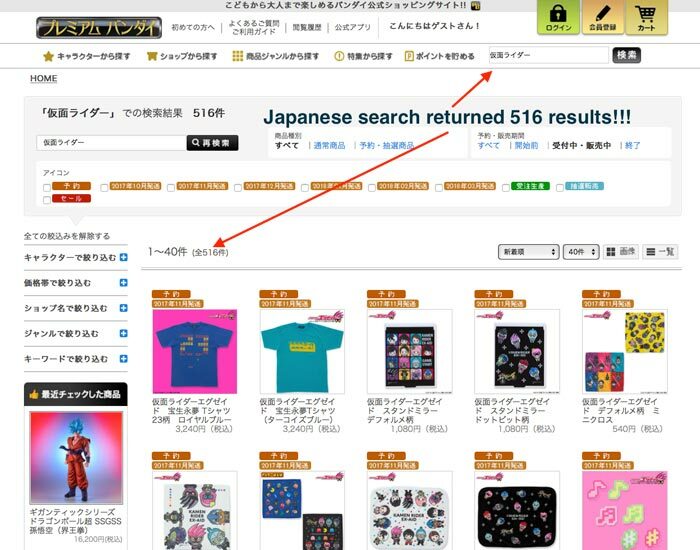 Definitely, pays to perform the search in Japanese! 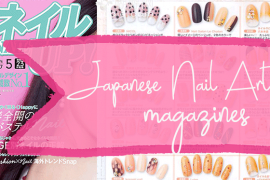 Don’t know the name of the product in Japanese? We can assist! Just leave a comment below this blog post with the name in English.